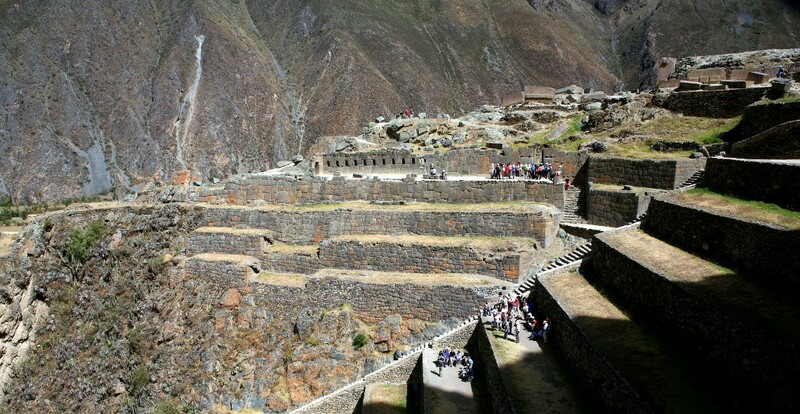 You’ll visit the cornerstones of the Inca Empire on this exciting two week trip. Head out on Lake Titicaca, explore the vibrant city of Cusco and spend time in the Sacred Valley before your unforgettable trek along the Inca Trail. After four days trekking you’ll be rewarded with your first view of Machu Picchu itself – the ‘crows nest’ site of an amazing lost Inca citadel. Day 1: Fly to Lima. Day 2: Puno Fly from Lima to Puno. 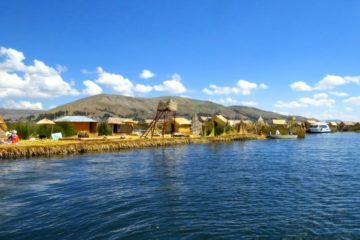 En route to the shores of Lake Titicaca, visit the Inca burial towers at Sillustani. The homestay with local people on Amantani Island is a real highlight of your time at Lake Titicaca. The following morning you will visit Taquile Island and the floating islands before returning to Puno. 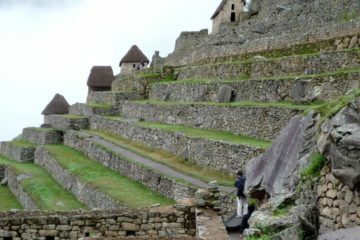 through spectacular mountain scenery and explore the amazing Inca sites of Cusco and Sacsayhuaman. Optional journey by train (addtional charge). Drive down to the sacred Valley of the Incas and explore the ruins and market at Pisac. There will also be a free day to enjoy the Valley; why not try rafting on the Urubamba river or mountain biking to Maras & Moray (additional charge). 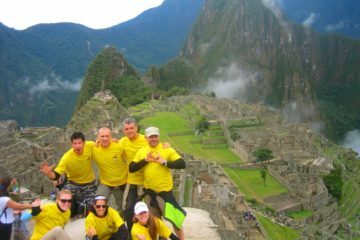 A 4-day trek which will take you across spectacular mountain ridges and a variety of ecosystems before you reach the Sun Gate and are rewarded with your first views of Machu Picchu. Time to discover the ruins of the ancient Inca city, learn about its history and enjoy the views across the surrounding mountains. Day 14/15 Fly home via Lima. All excursions program with English speaking guide. Best Andes Travel prides itself in being DIFFERENT than other trek & tours outfitters. © 2009 - 2019 Best Andes Travel S.R.L. All rights reserved.